Not everyone prefers sophisticated and ornated interior decoration. 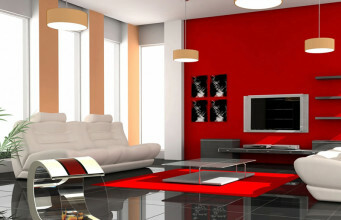 Minimalism and simplicity in arranging interiors become recently more and more up-to-date. 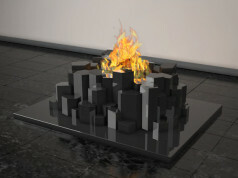 Living Cuproom company has faced up to these trends by creating Kubik bio fireplace designed by Christiano Piccolo. 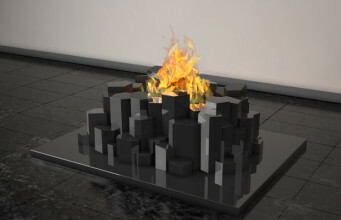 Ecological fireplace is cuboid-shaped without two parallels planes. 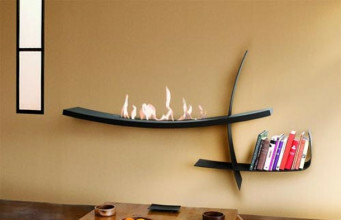 Due to this solution bio fireplace has open burner. 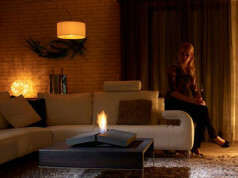 Flame, jumping inside, gives us warmth and spreads it through the room, where we put bio fireplace. The device was made of metal. The burner with two parallels longitudinal holes is on the bottom of plane. 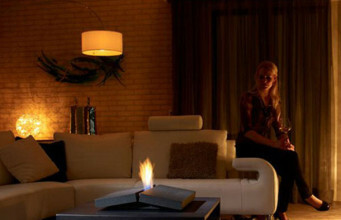 Bio fireplace is equipped with two wheels, fixed to one of the plane. These wheels facilitate a lot replacing the bio fireplace. The model is free standing. 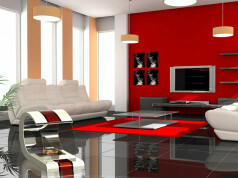 Thus, you can put it at any place or room and change its location according to your own preference and needs. 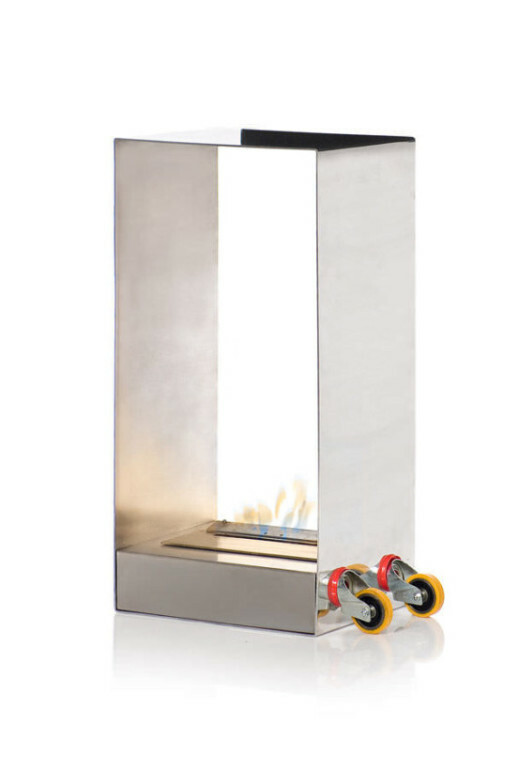 However it is worth to remember, that bio fireplace by Living Cuproom is bi-sided, so its burner is opened to both sides of the device. 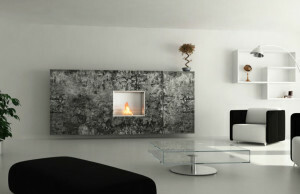 To protect walls and objects in a room, it’s necessary to place bio fireplace in an appropriate radius. 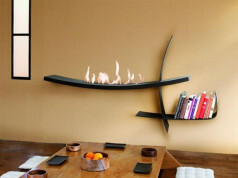 Since eco fireplace is safe for environment and exactly this idea has motivated the manufacturer, it is powered by eco-friendly bio ethanol. As in the case of every bio fireplace, we should remember about appropriate ventilation and opening windows when device is turned on.